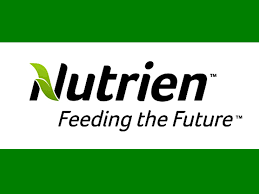 Working at Nutrien will provide you an opportunity to help us Feed the Future, and grow your career while earning a competitive salary and great benefits. This reports to the Environmental Affairs Manager. This job will remain posted until filled. You may be required to undergo a background check and substance test in accordance with Nutrien policies. While we appreciate all applications we receive, only candidates under consideration will be contacted.